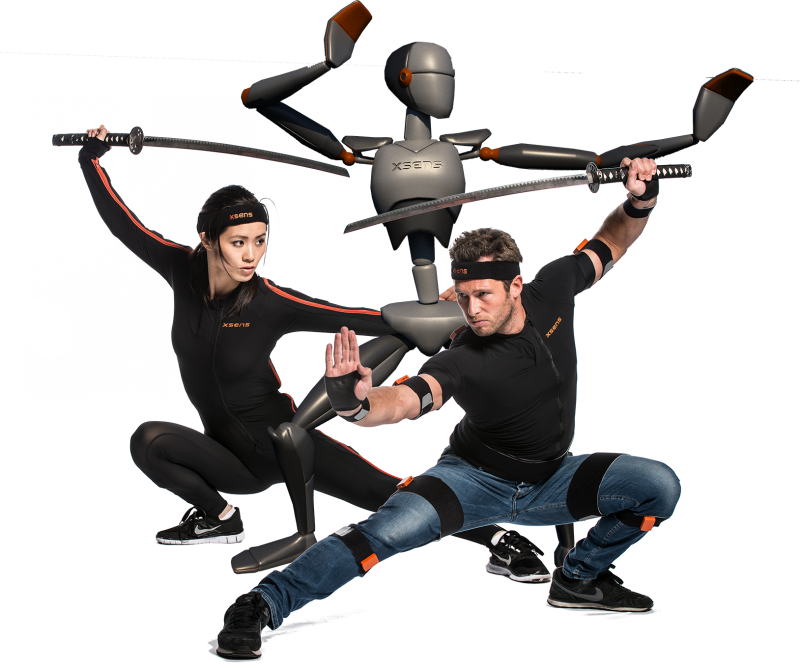 MVN Animate is the proprietary software suite for Xsens MVN motion capture suite. The package comes in two flavors “Animate” and “Animate Pro”, with options for annual or lifetime subscriptions. 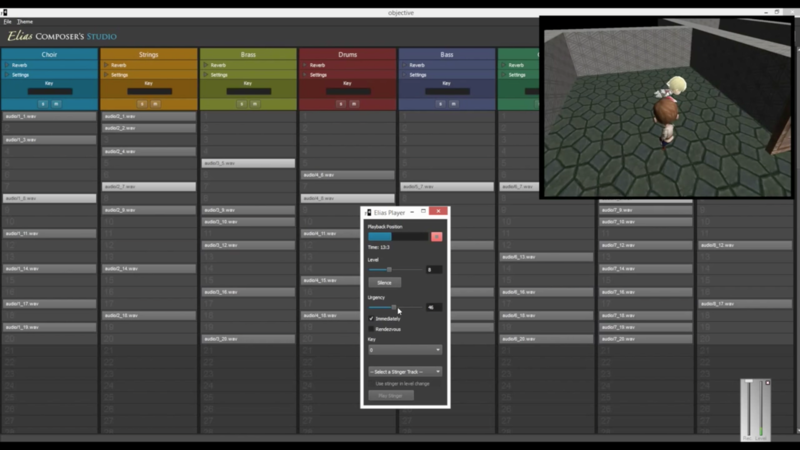 A livestream data plugin is available for Maya, Motionbuilder, and Unity3D.